Bellissimo is thrilled to be the exclusive stockist of John Derian's beautiful collection in Nova Scotia. 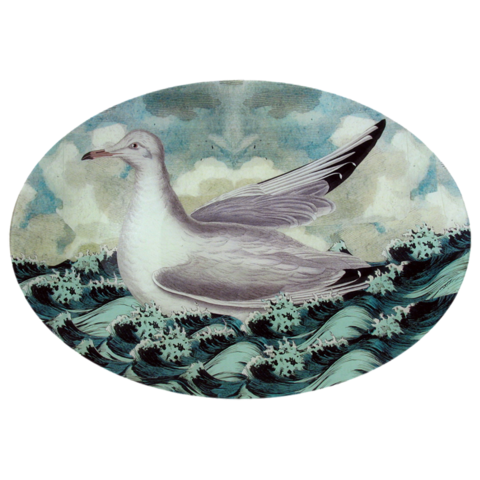 Established in 1989, John's decoupage plates, platters, paperweights, coasters and bowls are handmade in his studio in New York City, where he employs a small staff of artisans to assist with production. The full range of John Derian pieces, including his ephemera and furniture line, is available at his own retail shops in the East Village where he also carries vintage and antique imports, bed and table linens, stationery, plate-ware, vintage and new lighting, and an ever-changing assortment of one-of-a-kind curios. At Bellissimo, we carry an in-stock assortment from John's gorgeous handmade decoupage line, but we can also order other items you have your eye on! 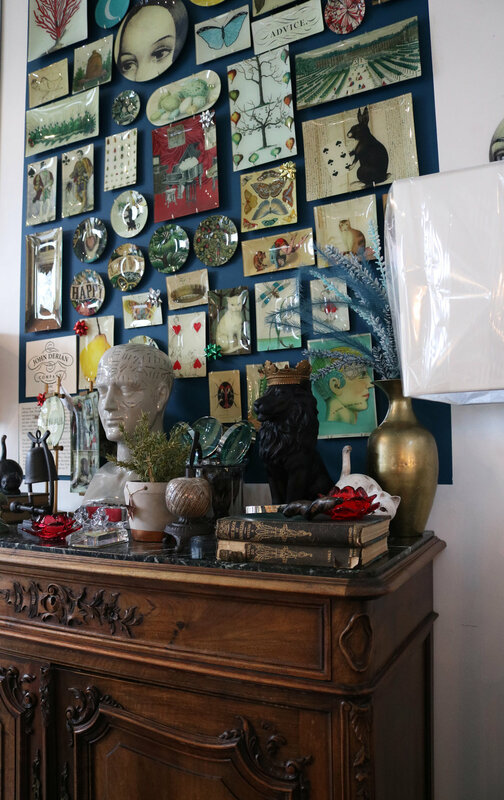 John's shop, work and homes have been featured in many international publications including Vogue, The New York Times Home Magazine, The World of Interiors, Elle Décor, Vanity Fair, House and Garden, Country Living, House Beautiful and many more.